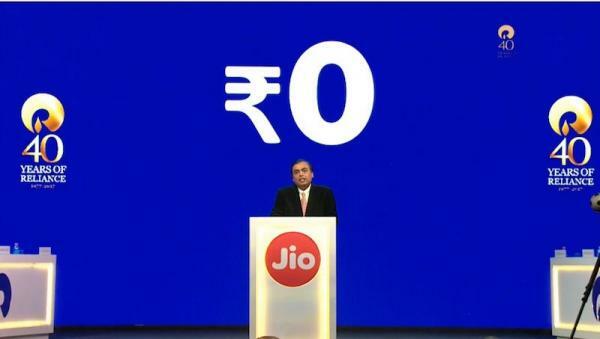 Reliance Communications on Tuesday launched a new plan at Rs 149 offering unlimited voice calls and 300 MB of data in an attempt to get more subscribers. 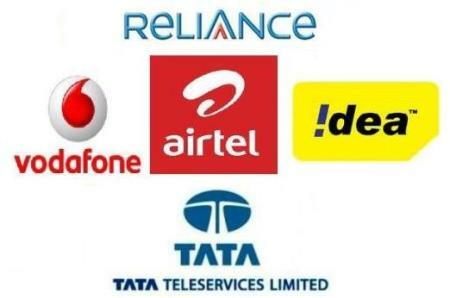 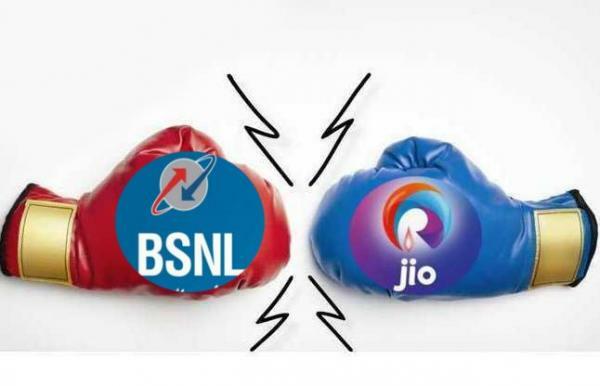 After Reliance created a stir in the telecom world with its aggressive data service tariff plans, priced as low as around Rs 50 for each GB, state-owned BSNL has made an offer of less than Re 1 per GB. 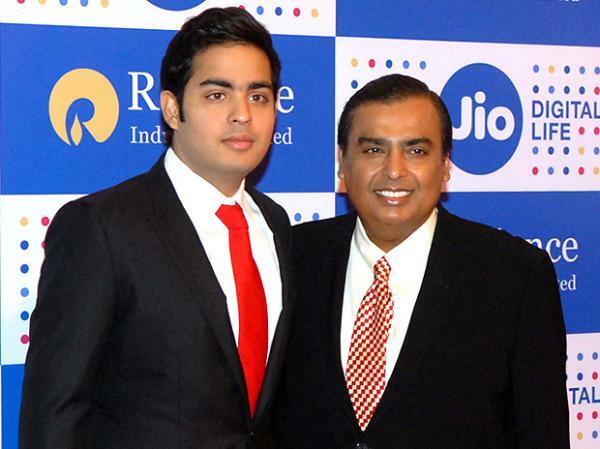 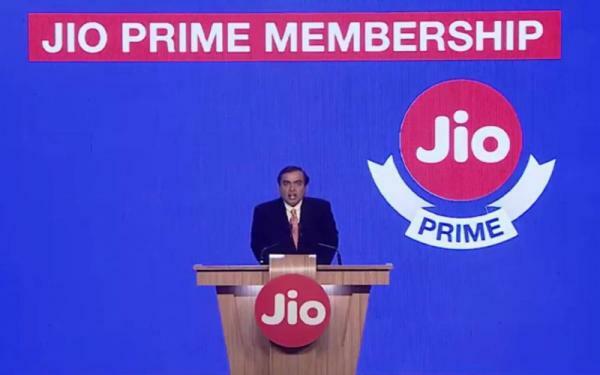 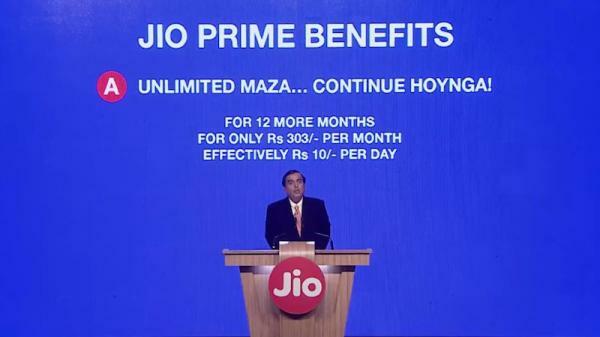 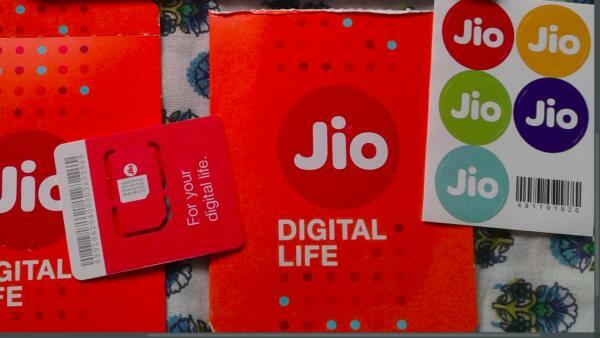 Storming his way into the telecom industry, India's richest man Mukesh Ambani on Thursday announced free voice calls and free national roaming along with rock- bottom data prices on his new Reliance Jio network that will debut on September 5.